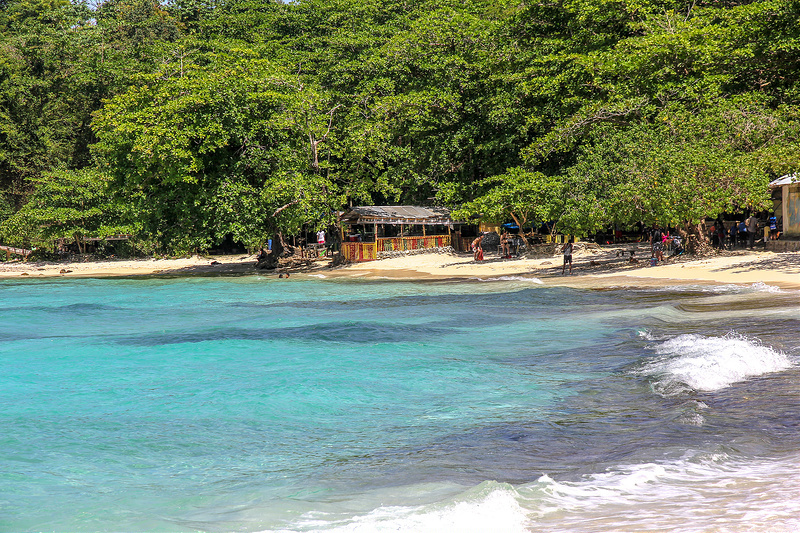 Winnifred Beach, also known as Fairy Hill Beach, is one of Portland’s best-kept secrets but in all seriousness, it is one of the most beautiful beaches in Jamaica. Located at the bottom of a steep hill, the beach is usually a quiet spot frequented primarily by locals, although on public holidays it can be crazy. This beach is home to a delightful reef just offshore that is not only perfect for snorkeling but for its clear, calm, bright-blue water justly popular with locals. Along, unpaved road leads to the wide, white-sand beach that stretches along a sheltered bay. Thick groups of trees and vines act as a backdrop to the aquamarine water filling the foreground. It is, however, possible to reach down to the beach without an SUV or a 4-wheel drive vehicle. The best way to find your way down there though is to ask locals which road to take then follow it all the way down to the beach. Only when you stay at Bay View Eco Resort & Spa. Stay up to date and receive exclusive deals and promotions! Subscribe to us! 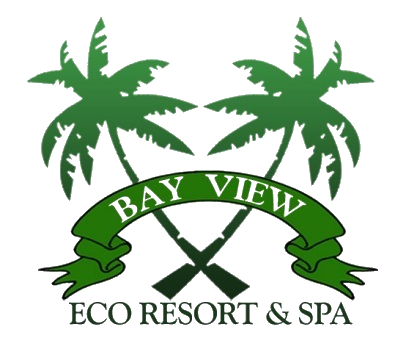 Copyright © 2018 Bay View Eco Resort. All rights reserved.